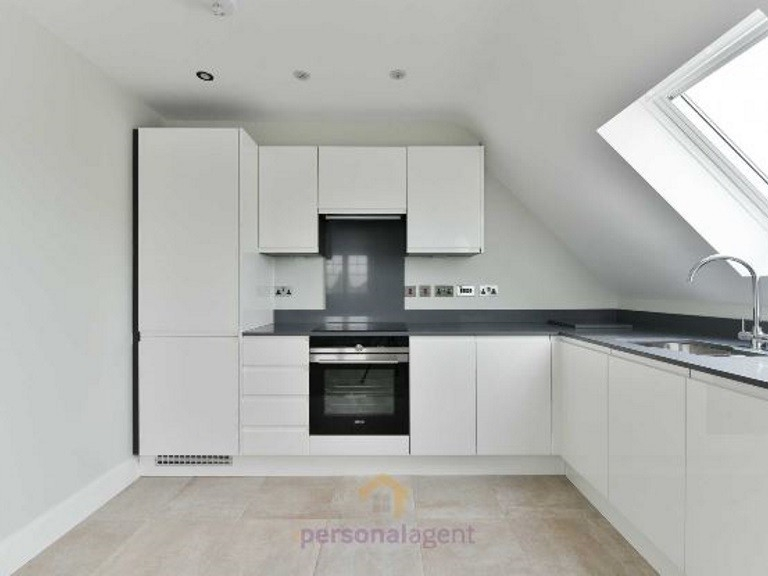 The Personal Agent are pleased to present you with this stunning one bedroom apartment. 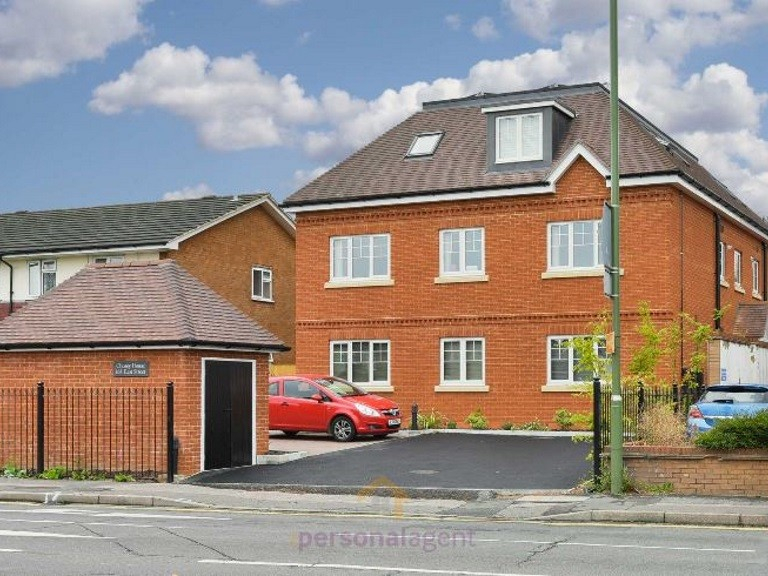 This modern and stylish apartment is conveniently located only a short walk from Epsom Town Centre and Station and offers open plan living. 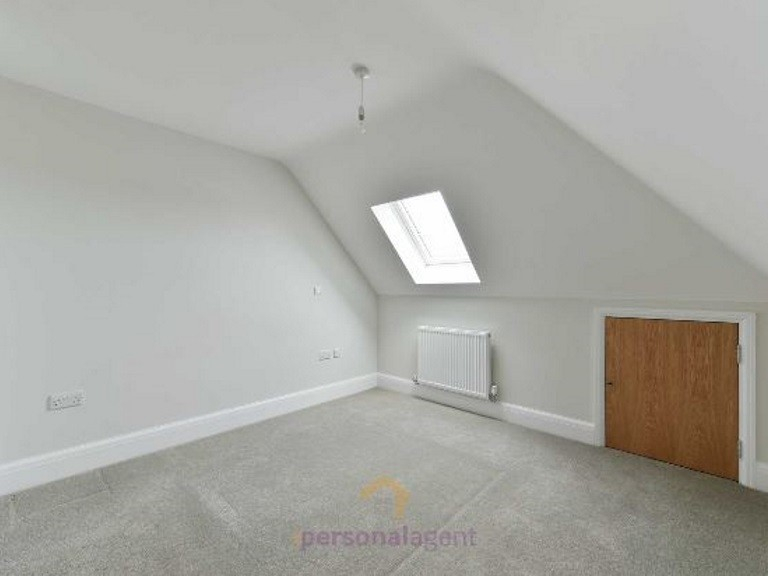 This property comes unfurnished and is available immediately! 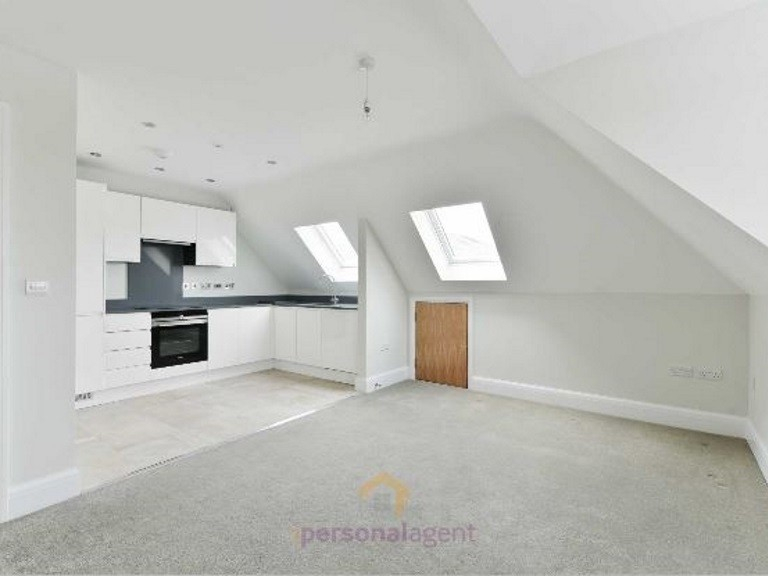 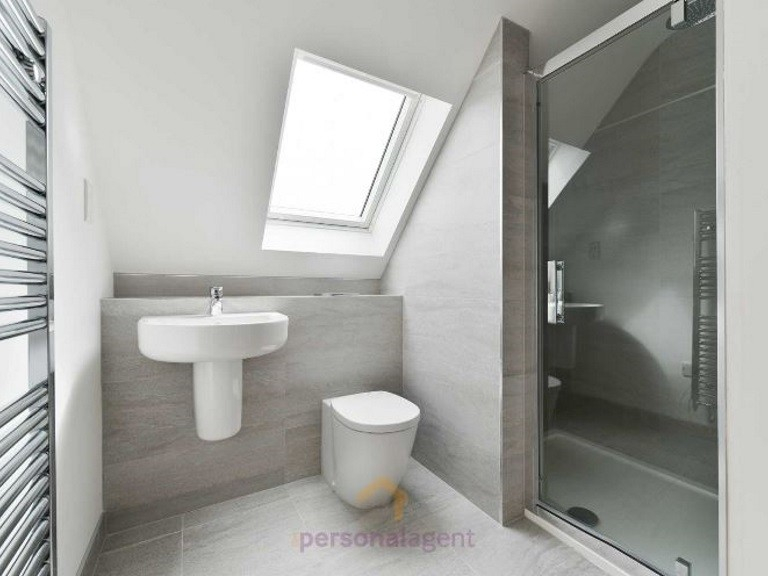 The accommodation in this apartment includes an open plan kitchen/living room, double bedroom with fitted wardrobes and a great sized modern bathroom. 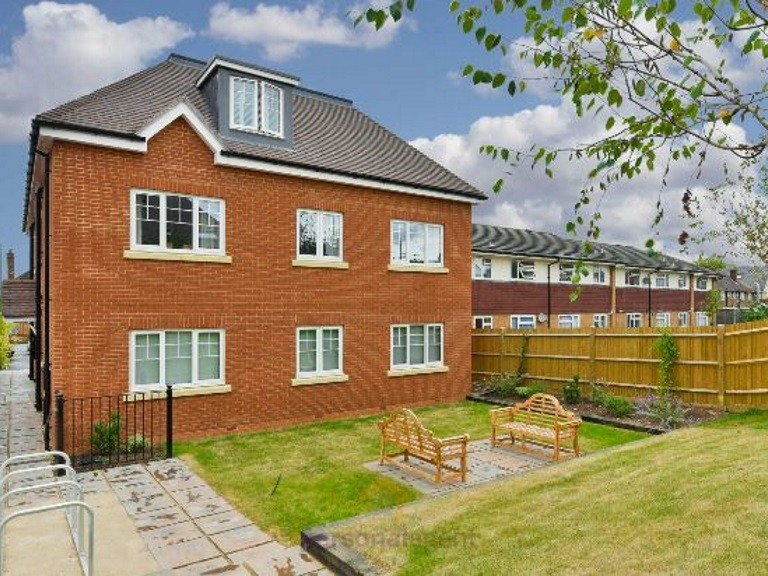 Additional bonuses include underfloor heating in the kitchen and bathroom and having full use of the communal gardens. 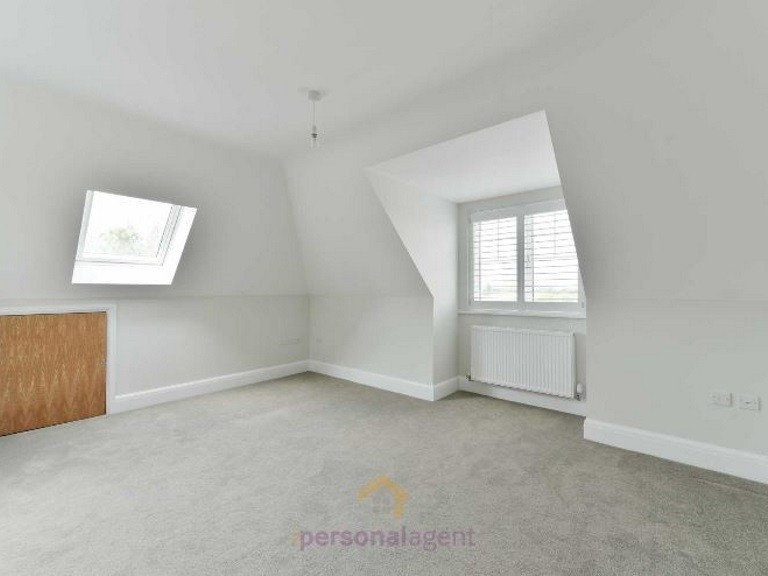 This property is sure to go quickly so make sure you book your viewing now with The Personal Agent!